With new tax cuts in effect for 2018, small businesses are left wondering how their bottom line will be affected. American IRA’s Jim Hitt recently explained the details of this new legislation and its impact on Self-Directed IRAs in an American IRA article. New tax cuts are in effect for 2018, which means small businesses have new calculations to understand their bottom line. Those who hold small business equity in Self-Directed IRAs are just as interested to know how these tax cuts might benefit them. Some of these changes in the tax system - including a cut from 35 percent to 21 percent in the corporate tax rate - could do a lot to affect the value of Self-Directed IRAs. Because Self-Directed IRAs can hold private equity in companies just as well as public stock, these lower corporate tax rates free up more money for reinvestment. But many of the beneficiaries will be small business—which can impact Self-Directed IRA owners the most. For example, a limit on tax deductions for small business and qualified property was expanded from $500,000 to $1,000,000. If an investor owns a significant portion of a small business that currently needs this expansion in tax benefits, it could stand to fuel a lot of growth in the coming years. JIm Hitt was quick to point out that this change in tax structure was no guarantee of future results. An entire section on “Drawbacks” caps off the article at the end, in which JIm Hitt explains that interest deductions are now limited to 30 percent of the business’s adjusted taxable income. There is no “one-size fits all” approach in the tax structure that will benefit everyone’s Self-Directed IRAs in the same way. 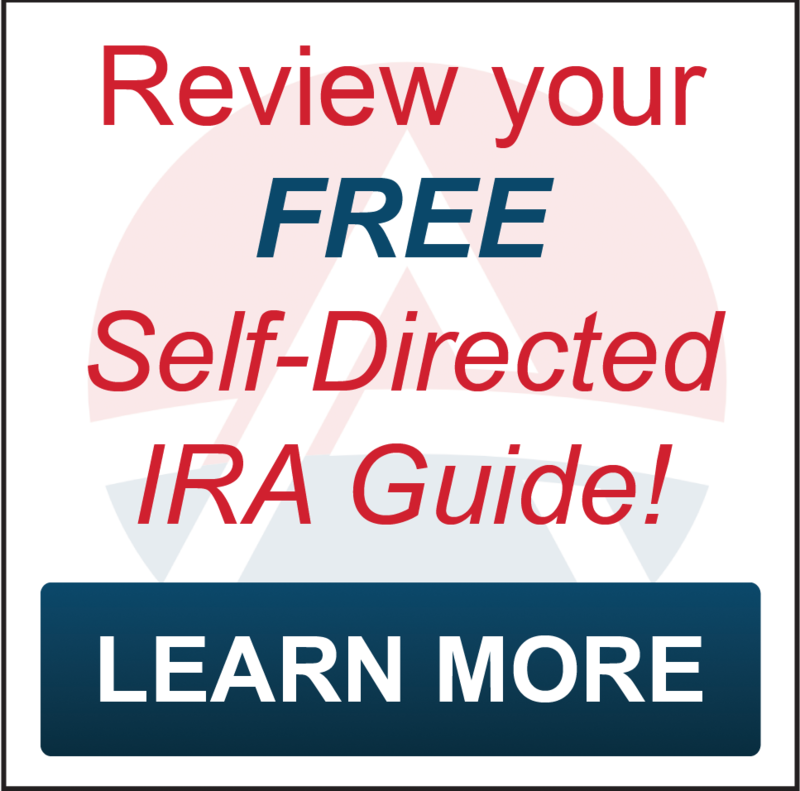 For more information about the tax changes for 2018 and how they can affect the equity you hold in a small business through a Self-Directed IRA, contact 866-7500-IRA or visit http://www.AmericanIRA.com. 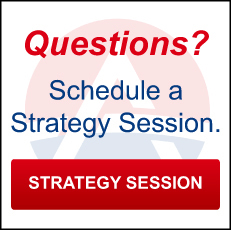 The mission of American IRA is to provide the highest level of customer service in the self-directed retirement industry. 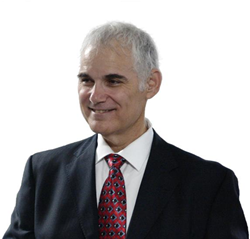 Mr. Hitt and his team have grown the company to over $250 million in assets under administration by educating the public that their self-directed IRA account can invest in a variety of assets such as real estate, private lending, limited liability companies, precious metals and much more.